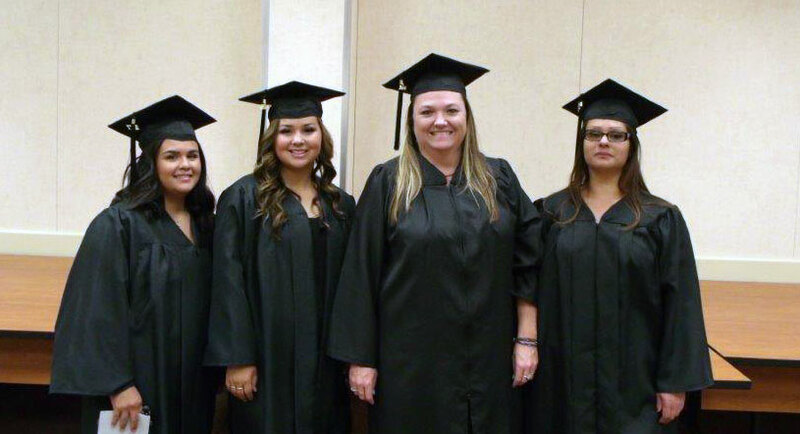 The mission of the Owens Valley Career Development Center’s Career Education Program is to promote and encourage self-sufficiency through education and increased career opportunities for Native Americans. We are dedicated to assisting adults in achieving their educational and career goals, including career training, upgrading current job and life skills, and/or transferring to a four-year university. While striving to preserve, enhance, and promote indigenous culture, we encourage an attitude of lifelong learning and community service. The OVCDC Career Education Program (CEP) provides career development and training to Native Americans residing in Inyo and Mono Counties through the use of screening, preparation, training/education, and job placement services. 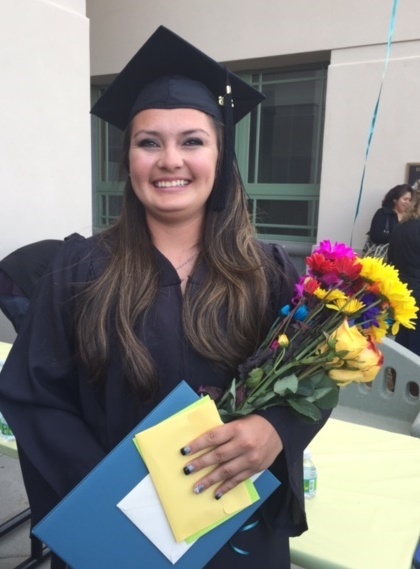 Tuition and the loan of textbooks are provided to qualified students attending Cerro Coso Community College. 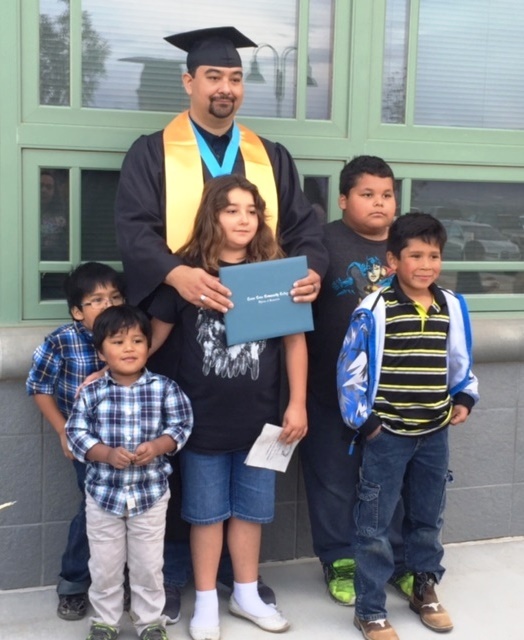 Please see link at right for Cerro Coso Community College website and information about certificate and degree programs offered. For further information, please contact our office at 760-873-6547.